If you have a lifted Wrangler JL sometimes the lift kit components can get in the way of your factory exhaust kit. Instead of going out and purchasing a new exhaust system why not just get a Loop Delete Kit from Magnaflow so you can retain your factory exhaust. This kit will not only give you better clearance it will also give you a little extra boost in the performance area as well. 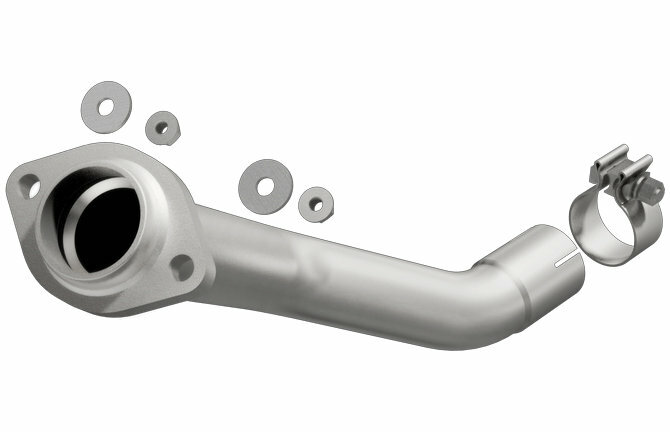 Design: Made from mandrel bent stainless steel this kit adds power and clearance by deleting the exhaust loop on your Jeep. Gives you a richer sound and tone so you stand out from the rest of the JL crowd. 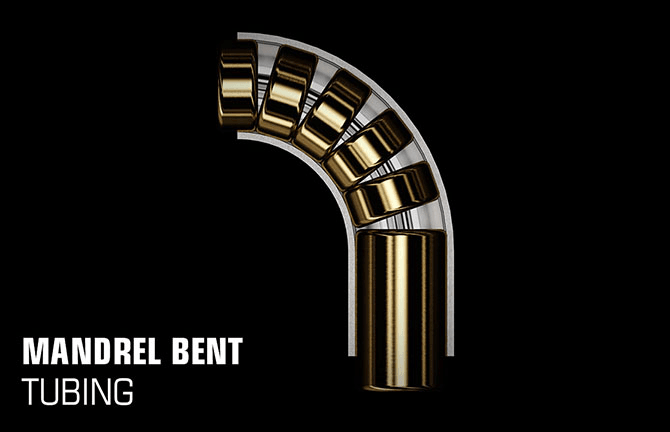 Mandrel Bends: Gives you smooth bends in the pipe allowing air to flow more freely resulting in better air flow and increases in horsepower and torque.